Biomedical engineers are employed by places including hospitals, pharmaceutical companies, consumer products companies, medical device and testing companies, government agencies, universities in research and academia, and medical schools. The department at Columbia prepares students for careers in areas such as the medical device industry, engineering consulting, biomechanics, biomedical imaging, and biotechnology; graduate studies in biomedical engineering or related fields; and attendance at medical or dental school. While some large organizations may recruit in the Fall semester, many others will seek full-time hires on an “as needed” basis. The key is to start your search early so that you do not miss opportunities. Use resources like the professional associations listed below to apply to positions and seek out networking opportunities, attend CCE’s Engineering Career Fair and Engineering Industry Showcase, and pay attention to your departments’ emails and your LionSHARE saved searches. Most managerial and top research positions require a masters degree, and a doctorate is required to pursue a career in academia. California and Massachusetts have the largest number of biotechnology companies. Other states with a large number of biotechnology companies include North Carolina, Maryland, New Jersey, Pennsylvania, Georgia, New York, Texas, and Florida. Vault & WetFeet guides: We subscribe to Vault and WetFeet, which offer profiles of industries, companies, and careers. For example, download the Vault Guide to Pharmaceutical and Biotechnology Jobs. 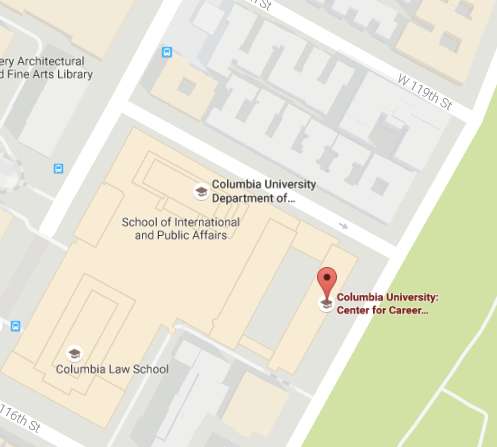 The Columbia Biomedical Engineering Department and the Sloan Cornerstone Career Center host lists of other employers to explore. See what Columbia students have gone on to do with their degree with CCE’s What Can You Do With A Degree in Biomedical Engineering tipsheet.